With over 8 years experience in training athletes from college to pro. 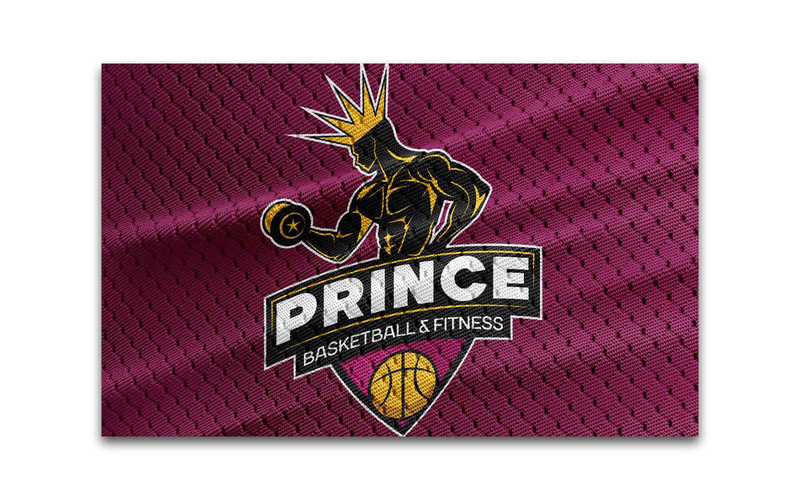 Prince needed a logo to represent his brand and to stand out. 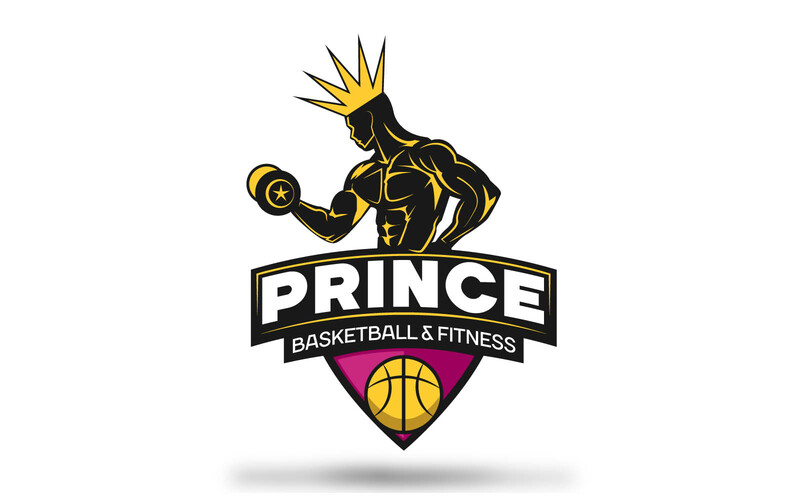 Used a custom vector silhouette with other elements to give the logo a basketball and fitness look with a team style design.